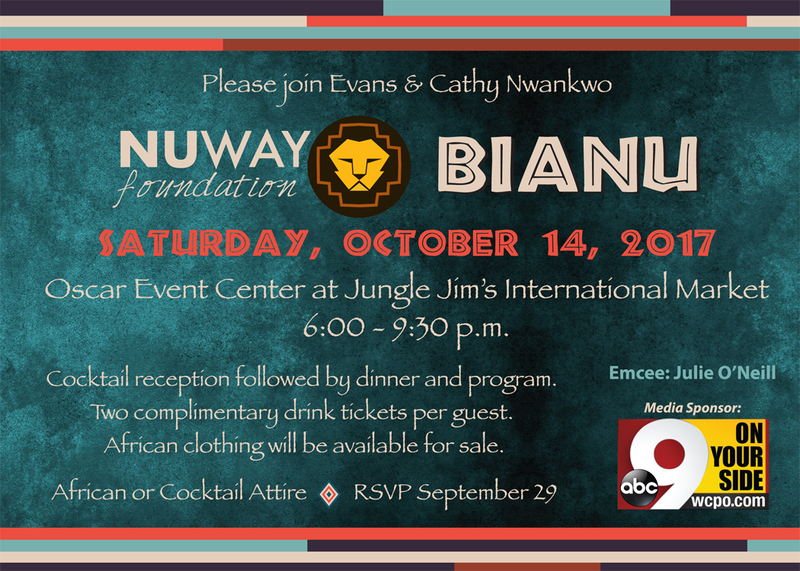 Evans and Cathy Nwankwo and the NUWAY Board of Directors invite you to experience ‘BIANU – a coming together’ held at the Oscar Event Center at Jungle Jim's International Market. This year marks our 12th anniversary where you will experience authentic African cuisine, music and dancing...and maybe a few surprises! 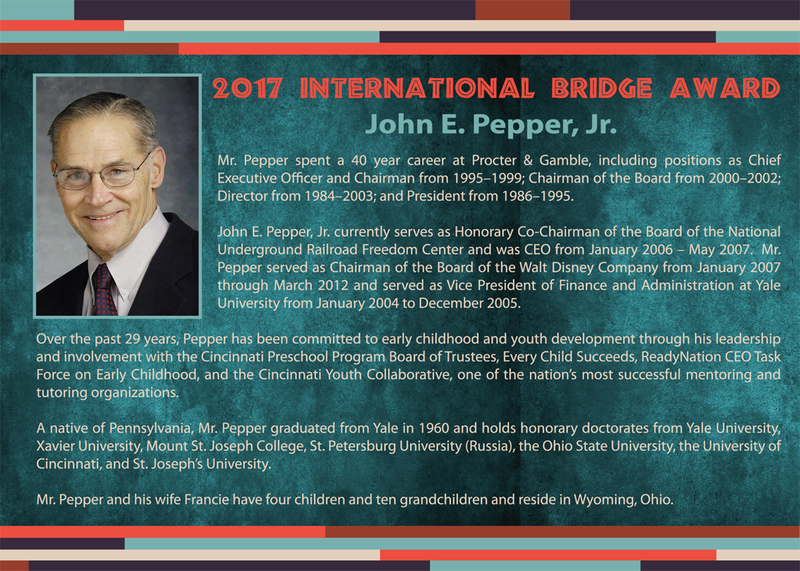 John E. Pepper, Jr., CEO of Procter & Gamble from 1995 to 2002, will speak and will be presented with the 2017 International Bridge Award. 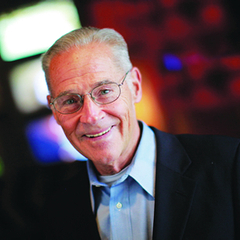 This form stopped accepting submissions on October 13, 2017 6:00 pm EDT.